Highlighting the importance of financial discipline, Union Finance Minister Arun Jaitley on Saturday said the non-performing asset (NPA) issue is a result of "lack foresight of financial management".Highlighting the importance of fiscal prudence, the Minister also said that the governments must strike a balance between "populism" and "financial discipline". "One of the reasons why the FRBM (Fiscal Responsibility and Budget Management) targets in India were statutorily brought in was really because in public life and politics, there was always a conflict between populism and financial discipline. "Populism is when you act on the spur of the moment and make a sound-good noise which pleases the audience of the day. You earn a few brownie points, and whether you earn votes on that account is still a doubtful proposition. But at the end of the day, you find your accounts have gone haywire and the financial management itself has suffered," he said in his address at the convocation function at the National Institute of Financial Management. Jaitley said the underlying principal behind this financial management was that everybody must learn to live within their means. "Living strictly within means for governance or business purposes is too conservative a target," he said adding: "If you want to expand, you can't do so merely on the strength of savings. You also do it on the strength of debt. But then you have to borrow as much as you can service. "Referring to the US' sub-prime crisis which shook the world, he said: "Whenever the world has seen any sort of crisis, it is when you disproportionately borrow and the asset quality to support that borrowing itself goes down...even in relation to some of our sectors, the NPA issue is a result of lack of foresight in financial management." 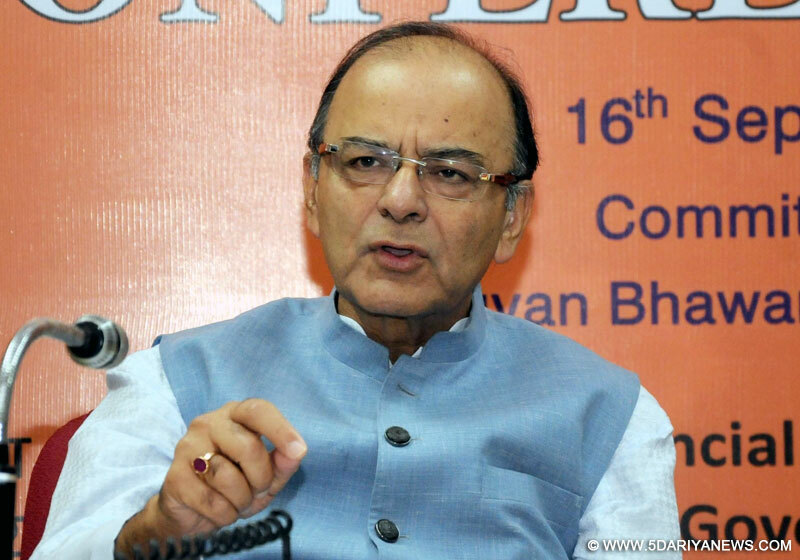 The Finance Minister's comments came a day after he reviewed the performance of the public sector banks. "You expand disproportionately, take debt disproportionately, the capacity of the business to service that debt itself is inadequate," he noted.Jaitley advocated "borrowing only such amounts that you are able to service, not to leave the next generation heavily in debt".